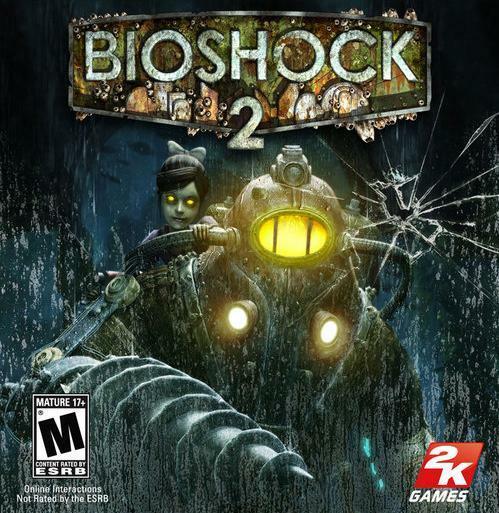 BioShock 2, a game whose appreciation is a bit of a slow burn, will be free for PlayStation Plus members following tomorrow’s PSN Tuesday update. If you’re interested in spending some money on BioShock 2, there’s always the well-conceived Minerva’s Den add-on. Other highlights for Plus members tomorrow include Rockstar Game Collection 1 (Red Dead Redemption, Grand Theft Auto: Episodes from Liberty City, L.A. Noire and Midnight Club: Los Angeles Complete Edition) for 10 percent off at $53.99. There’s also Puddle for half off at $3.50 on PS3 and $2.80 on Vita.